In this 309th episode, Mike and Steve Anthony catch up before they play and discuss his ten favourite songs. This episode is exactly 1:24:30. Toronto Mike'd Podcast Episode 308: Shawn William Clarke Kicks Out the Jams! 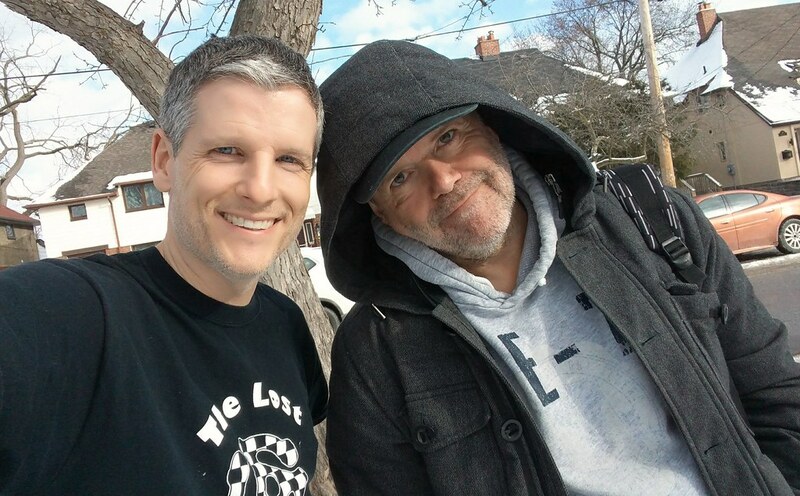 In this 308th episode, Mike and Shawn William Clarke chat about his career in music before they play and discuss his ten favourite songs. This episode is exactly 1:58:00. 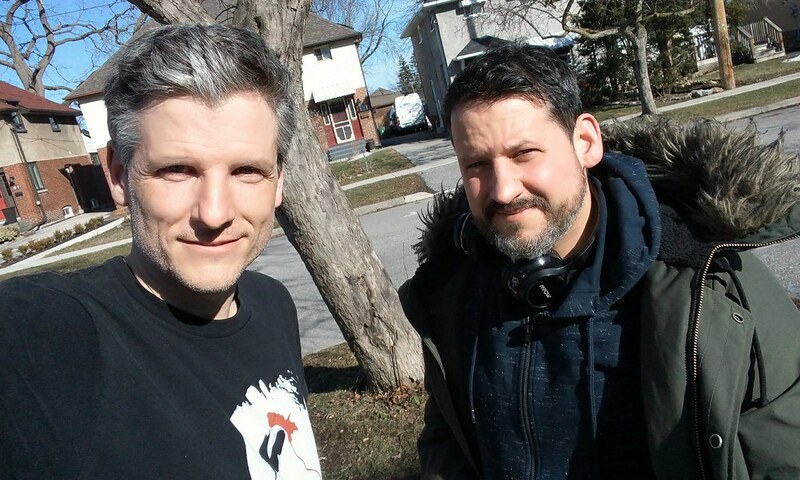 Toronto Mike'd Podcast Episode 307: Alan Cross Kicks Out the Jams! In this 307th episode, Mike and Alan Cross catch up before they play and discuss his ten favourite songs. This episode is exactly 1:47:44. Toronto Mike'd Podcast Episode 306: Keegan Matheson Kicks Out the Jams! 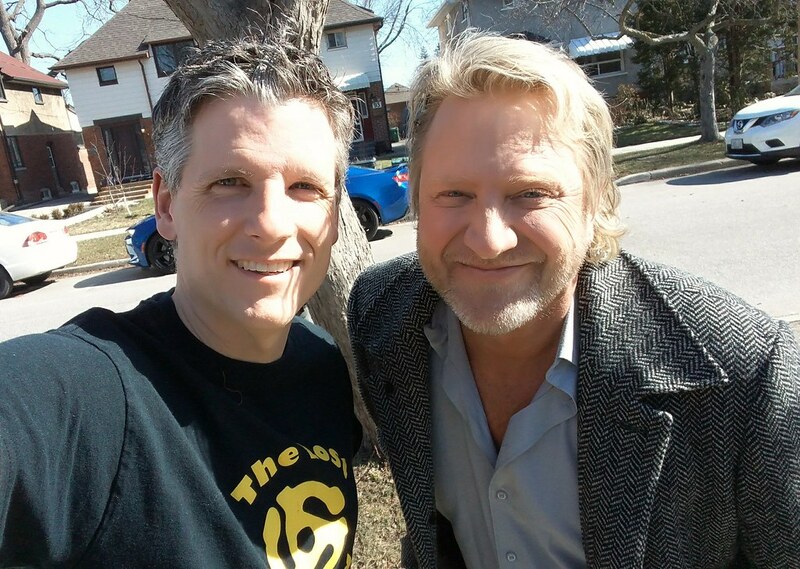 In this 306th episode, Mike chats with Keegan Matheson about his new venture Baseball Toronto and Vladimir Guerrero Jr. and Bo Bichette before they play and discuss his ten favourite songs. This episode is exactly 1:56:14. 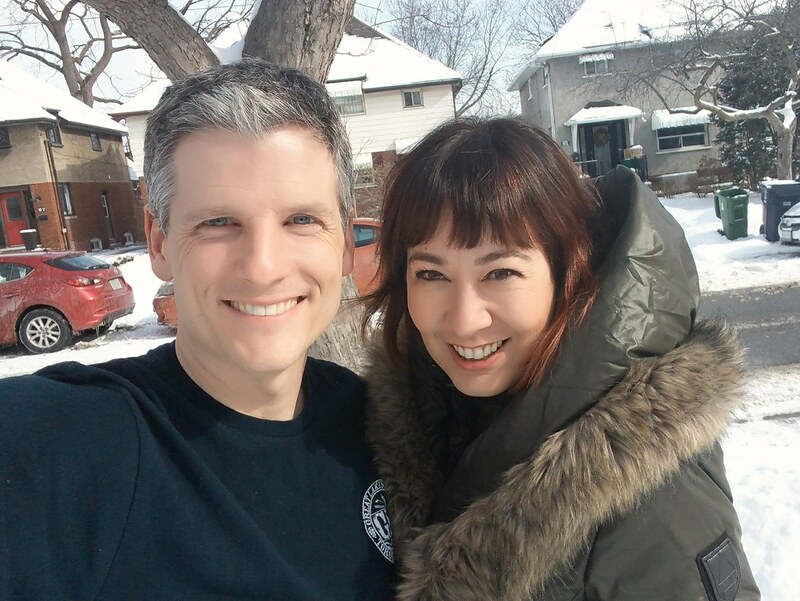 Toronto Mike'd Podcast Episode 305: Colleen Rusholme Kicks Out the Jams! In this 305th episode, Mike chats with Colleen Rusholme about her recent marriage, the death of her beloved dog, and what she's been up to before they play and discuss her ten favourite songs. This episode is exactly 1:32:56. 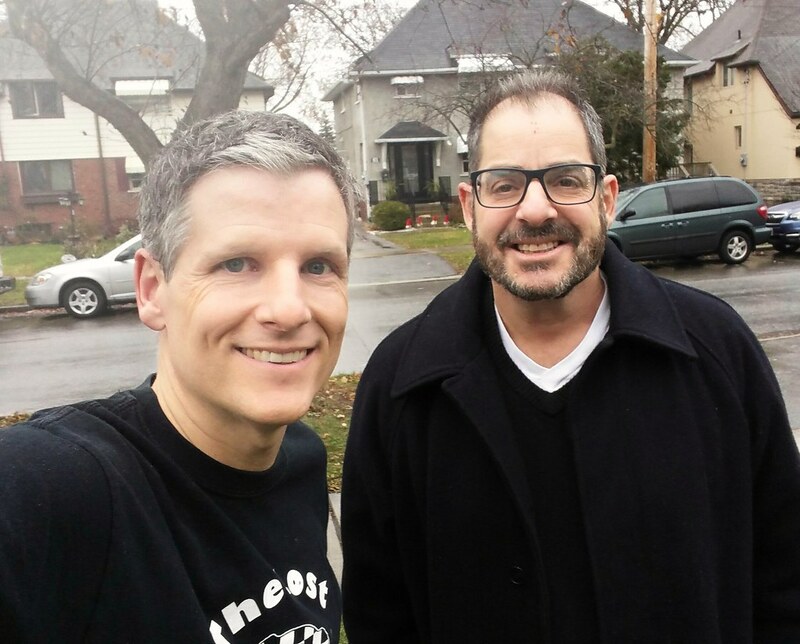 Toronto Mike'd Podcast Episode 304: Brian Gerstein Kicks Out the Jams! 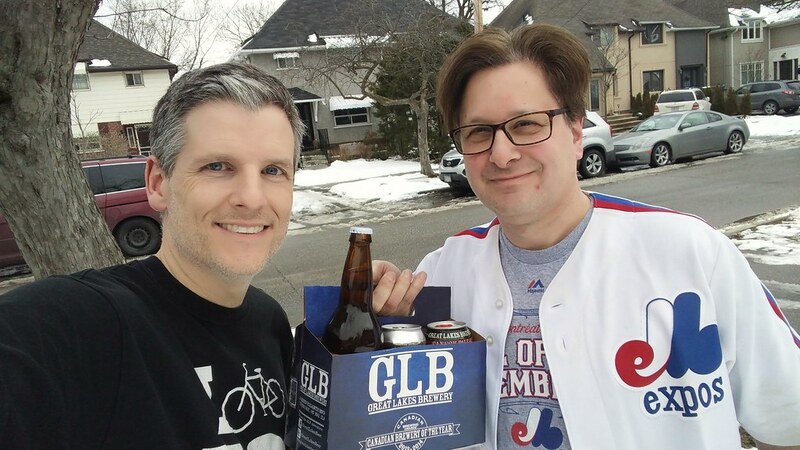 In this 304th episode, Mike chats with Property in the Six's Brian Gerstein about Milos, the Expos and TMI before they play and discuss his ten favourite songs. This episode is exactly 1:38:48. 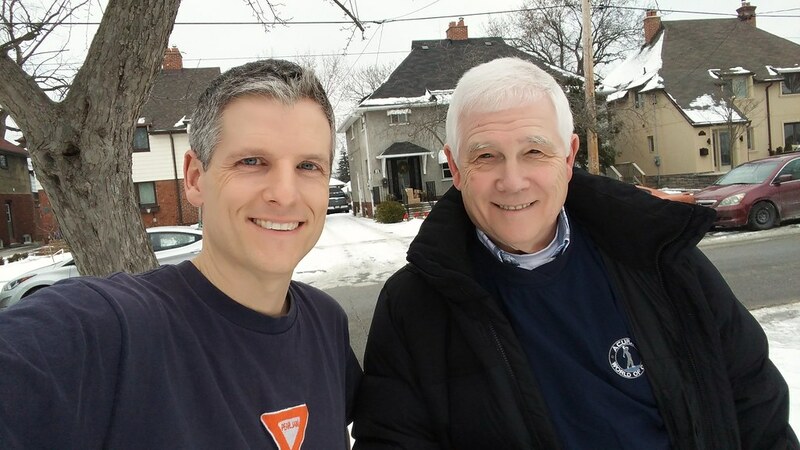 Toronto Mike'd Podcast Episode 302: Dave Hodge Kicks Out the Jams! In this 302nd episode, Dave Hodge names his 100 favourite songs of all-time. This episode is exactly 1:46:36. Toronto Mike'd Podcast Episode 301: Gare Joyce Kicks Out the Jams! 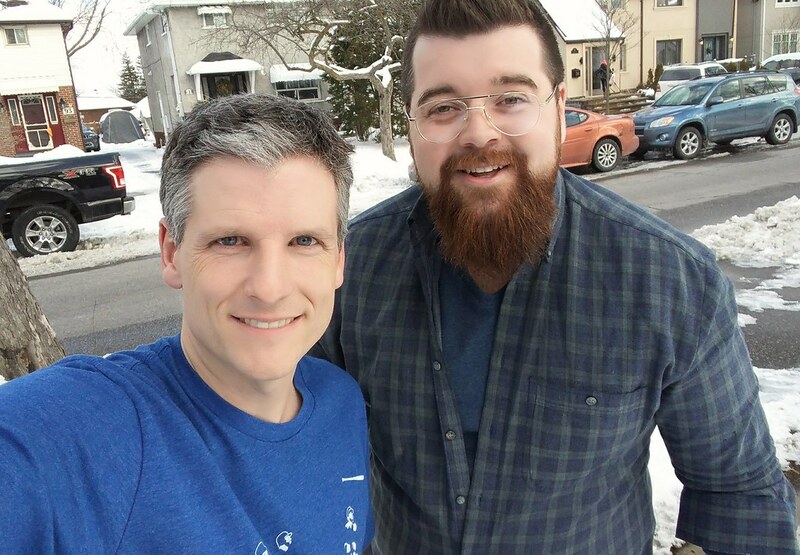 In this 301st episode, Mike chats with Sportsnet's Gare Joyce chat about his career as a sportswriter, novelist and stand-up comic before they play and discuss his ten favourite songs. This episode is exactly 1:46:50. 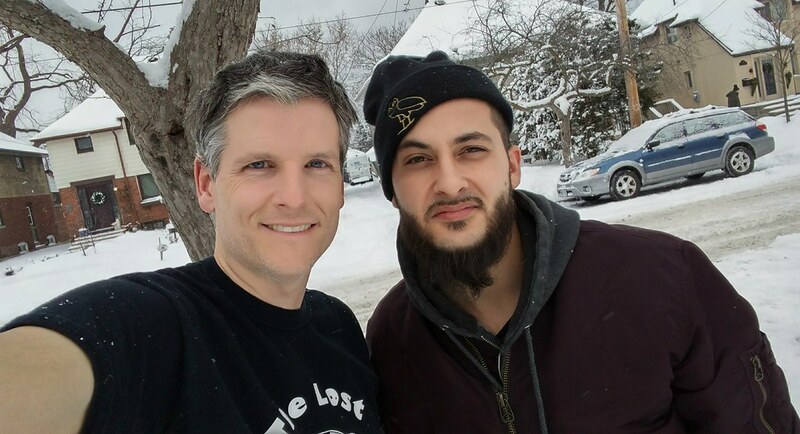 Toronto Mike'd Podcast Episode 297: iLLvibe Kicks Out the Jams! 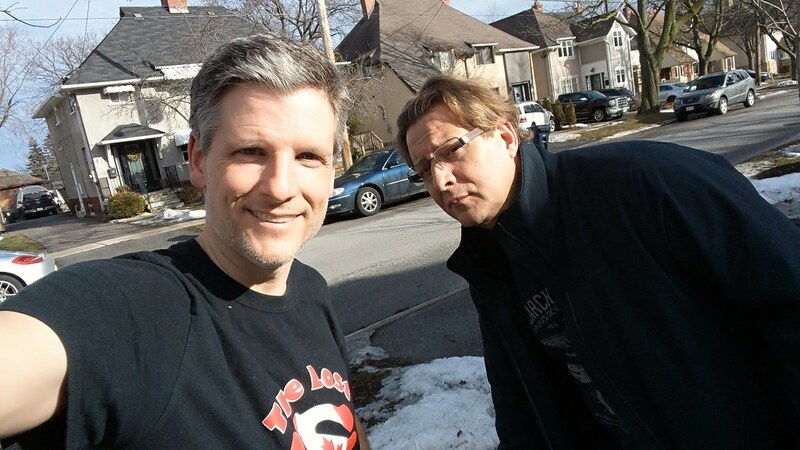 In this 297th episode, Mike and iLLvibe discuss his creation of the Toronto Mike'd theme song, our mutual buddy Mike Kic, appearing on Canada's Smartest Person and his new music before they play and discuss his ten favourite songs. This episode is exactly 1:43:26.